VersaClimber is the #1 Cardio Fitness Machine! Shed fat fast, save time & space with the best total body workout machine for low impact, cardio vertical training. The VersaRower is a rowing machine like no other, designed with an automatic patented resistance mechanism which matches the pull force of the user; the resistance can reach up to 180kg. The harder you pull, the hard the resistance and the lighter you pull, the easier the resistance. Providing the user with full control over the load impact, which impacts the stimulation of all muscles engaged in rowing, kayaking and paddle boarding sports. 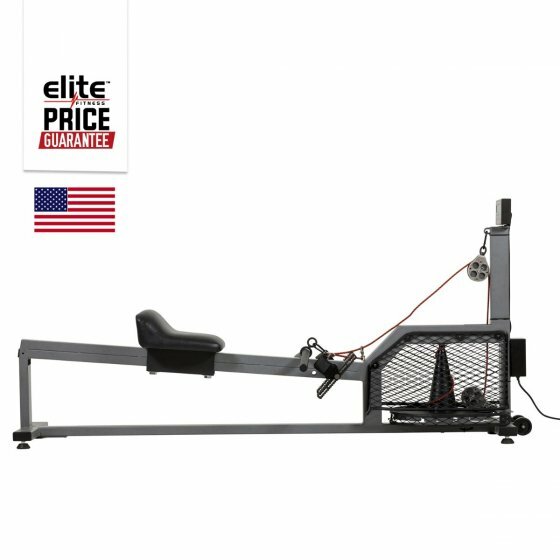 The VersaRower matches any level of fitness, with its user-friendly loading generator during both the pull and the pull backstroke – The VersaRower is simply the best as this advance feature is not available on any other rowing machine!